These statements have been published in October 28 and 29 editions of various news paper like Danik Jagran, Divya Himachal, Danika Bhaskar, Amar Ujala, Danik Tribune, Hindustand Times etc. 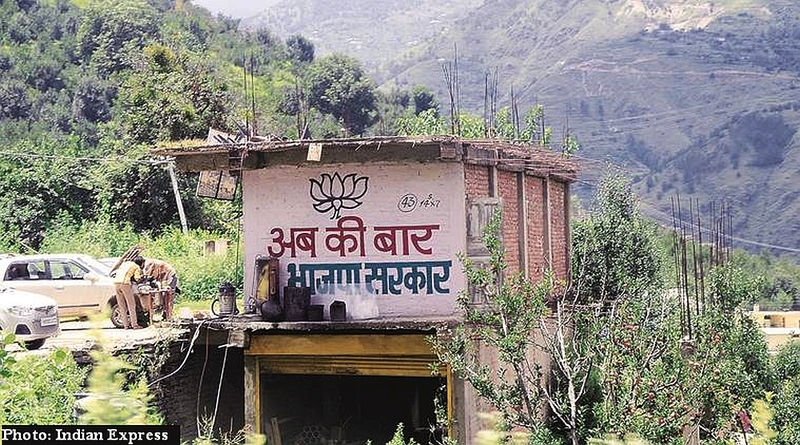 Shimla: A delegation of the Congress has filed a complaint to the Election Commission alleging the top leaders of the Bhartiya Janata Party including the Prime Minister of blatant violation of the model Code of Conduct during campaigning in Himachal Pradesh. 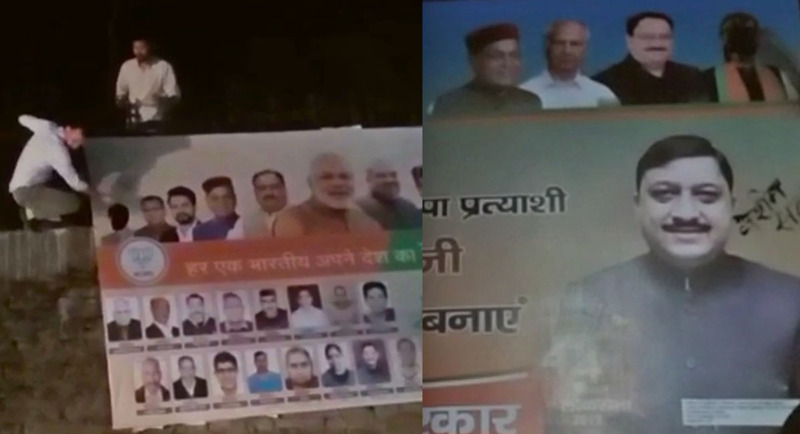 The Congress has enclosed copies of national English dailies that carried advertisements with the photos of the PM Modi in their October 29 editions. The Congress delegation headed by the Member of Parliament Gaurav Gogoi, G.Rudra Raju, AICC Coordinator, and I.N. Mehta said that as per the Code of Conduct, no advertisement can be issued to influence the voters of a poll-bound state. said the delegation in its complaint. 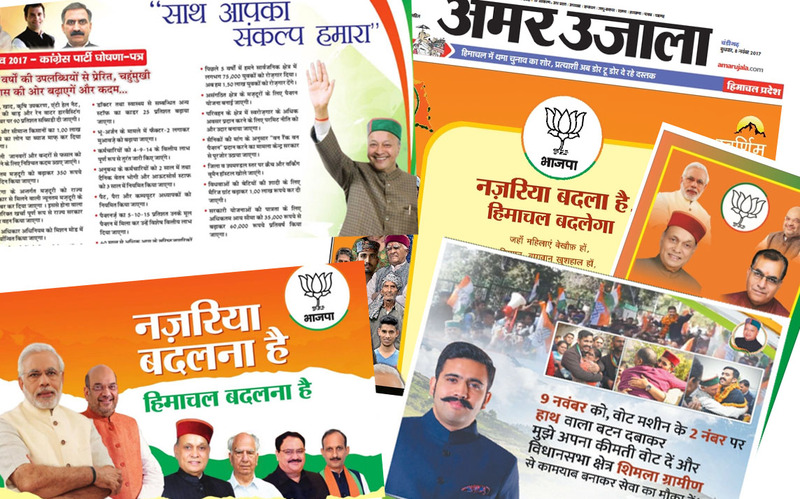 The newspapers containing these advertisements have been circulated in the State to influence the voters, it said. 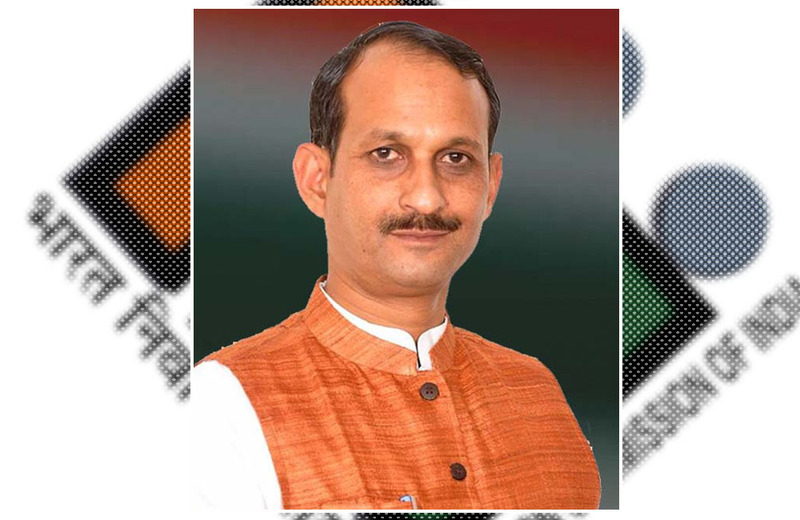 Further, the Congress alleged Nadda and former-Chief Minister Prem Kumar Dhumal of indulging in defamatory and derogatory speeches, thus, violating the provisions of the model code of conduct relating to conduct of political parties and candidates during the elections. It applies to the speeches of the leaders too. By doing so, both Nadda and Dhumal have violating all these provisions during their campaign, alleged the ruling party. 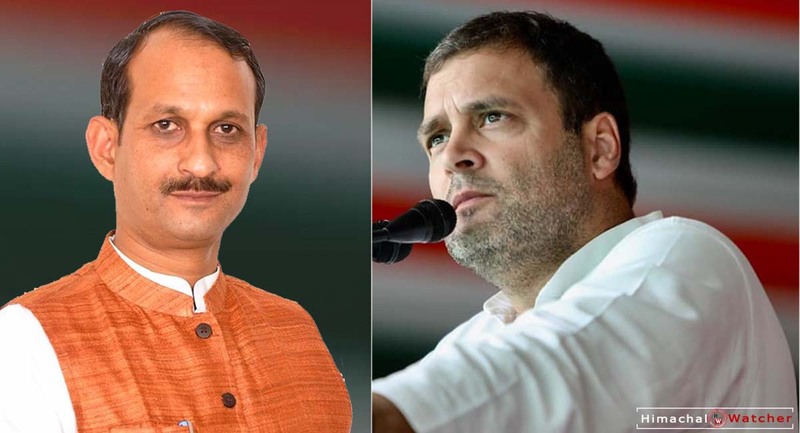 The Congress complained that the code of conduct prohibits the leaders contesting the elections from making derogatory, defamatory and personal remarks in public meetings. The Congress has demanded the EC to take immediate action against the said leaders as per rules of the model code of conduct and guidelines issued by Indian EC. The party has also appealed the EC to issue guidelines to the concerned newspaper agencies asking them to refrain from publishing such advertisements till the election is over. The elections to the HP Legislative Assembly were announced by the Election Commission of India on October 12, 2017 and Code of Conduct came into effect from the same date. The said senior leaders are the BJP’s star campaigners. Amid diluting wave of the Prime Minister Narendra Modi, it has become a challenge for BJP to offer any alternative face that could win these assembly elections for the party. The only way to influence the voters that the opposition is to rub salt on wounds of Congress and the Chief Minister Virbhadra Singh. Moreover, mud-slinging has always been one of the tools to distract media and public from real issues irrespective of political parties. HP Polls 2017: How BJP targeted online users by investing in Google AdWords?